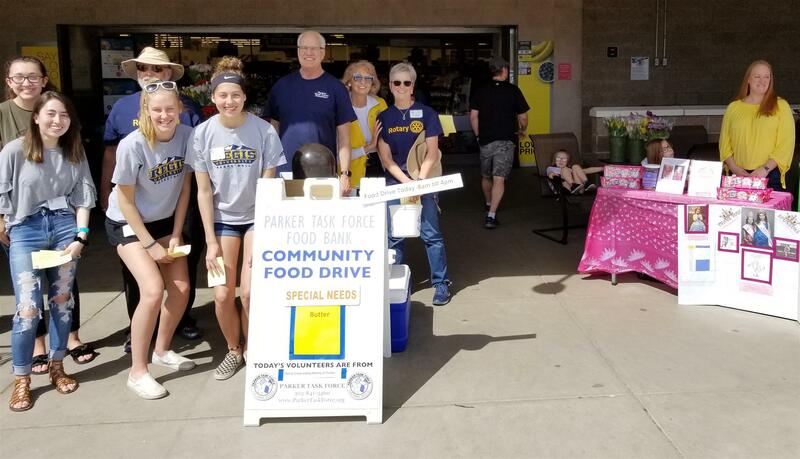 We had wonderful support for the food drive for Parker Task Force on Saturday, April 20, both in terms of donations from the community and Rotarians present to help. We’re particularly grateful for the support of students from the Chaparral High School Interact club, including the four young women pictured here: Riley Smith, Brie Murphy, Belinda Wise and Athena Taylor. 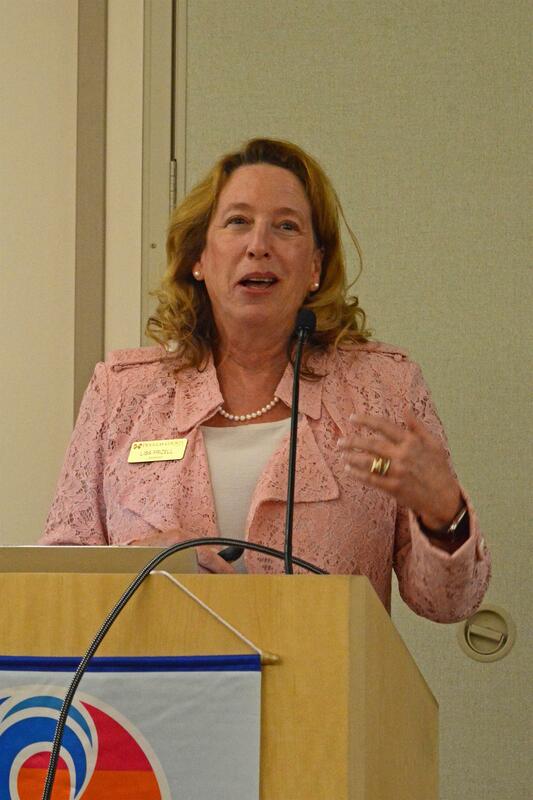 Lisa spoke to us on April 18 about the 2019/2020 property valuation process for Douglas County. On May 1, the Assessor’s Office will mail a notice to each property owner showing the appraised value of their property. Click here to access a copy of the handout she brought describing the assessment process. For more information or to get a sneak preview of your home’s appraised value before the May 1 mailing, go to the website at www.douglas.co.us/assessor. 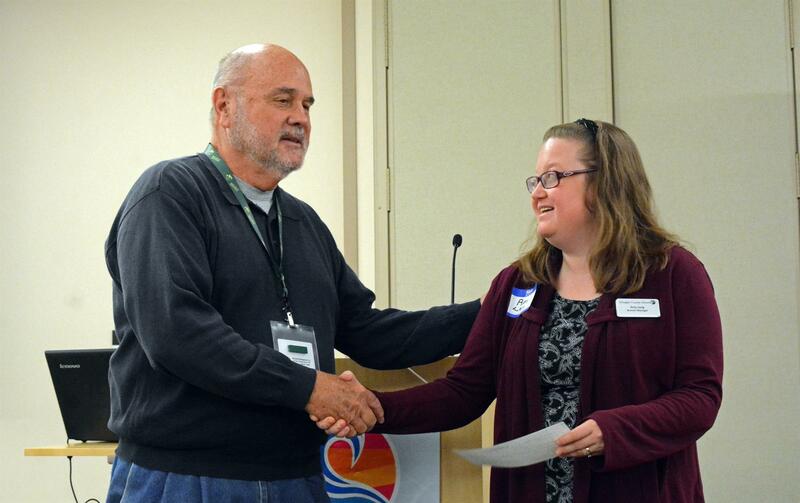 Mike Endres, Director of Community Service for the Rotary Club of Parker, presents a check for $1000 to Amy Long, manager of the Parker Library. This check represents our book donation program in honor of our guest speakers. From left to right – parents Eric and Diane Howell, Chaparral Student of the Month Angela Howell, Rotarian Dennis Brewster. We are happy to present the March Student of the Month for Chaparral High School – Angela Howell. Angela serves the Chaparral community as a writing tutor, working with 9th and 10th graders to improve their writing. She is also an outstanding theater student, working behind the scenes as well as acting in productions such as this spring’s Dirty Rotten Scoundrels. Angela serves on the Link Crew. She has lettered academically all four years of high school. Angela plans to attend Case Western Reserve to major in archaeology and theater. Congratulations, Angela! 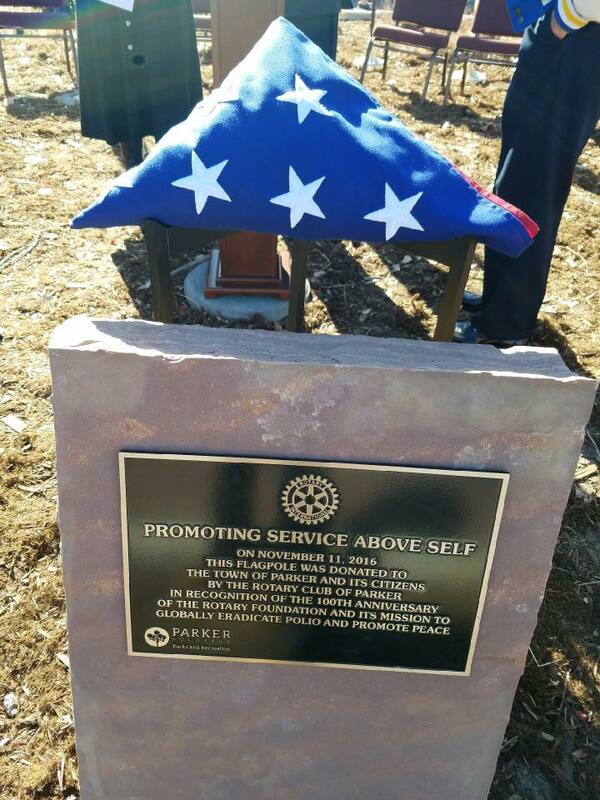 Congratulations to the 2019 Rotary Club of Parker Impact Award nominees! 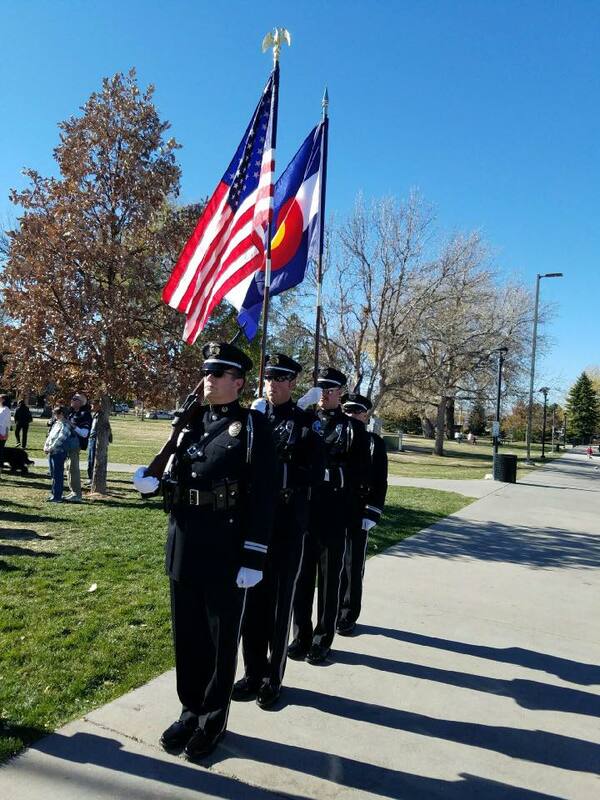 The nominees were honored at the State of the Town event on February 27, 2019.